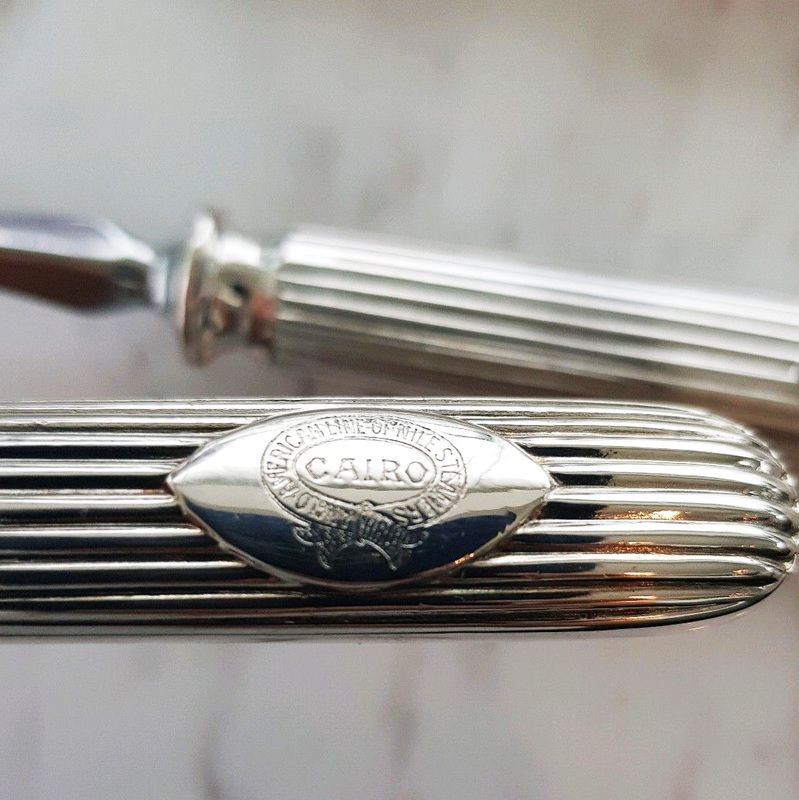 I know we are well past Christmas, but if there is anyone out there who feels they would like to buy me a late gift then I have just thing. 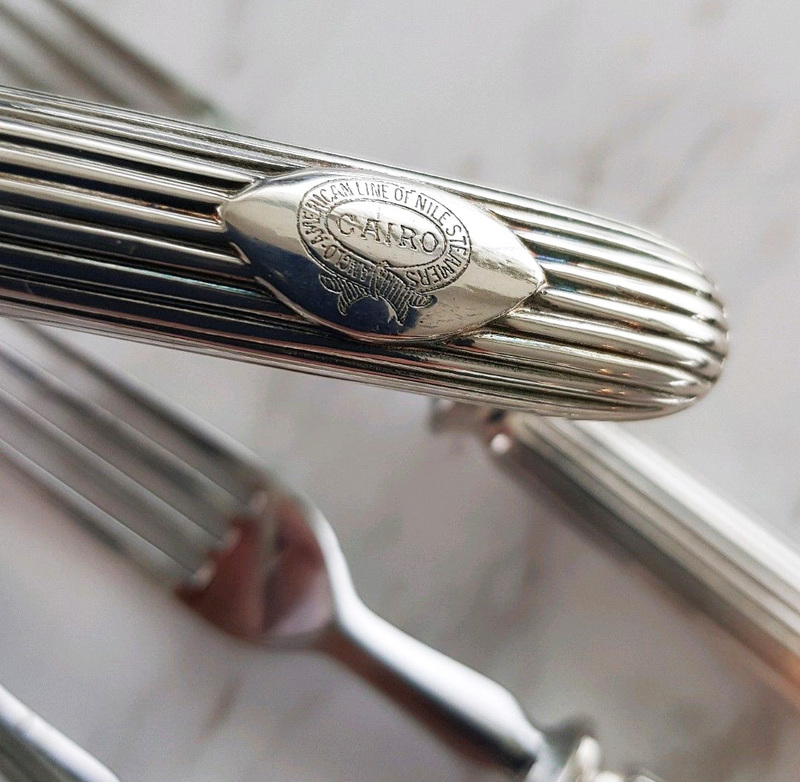 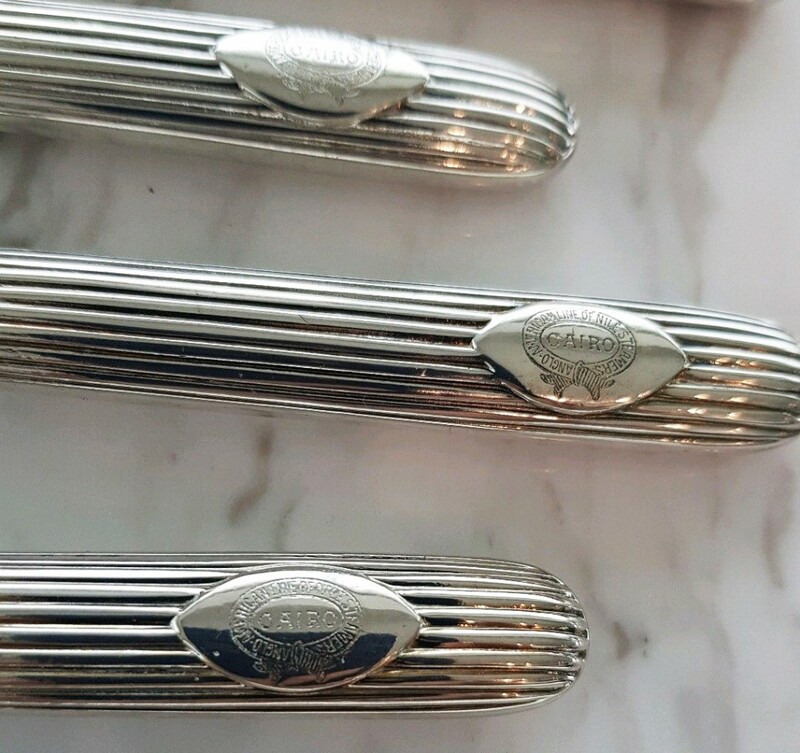 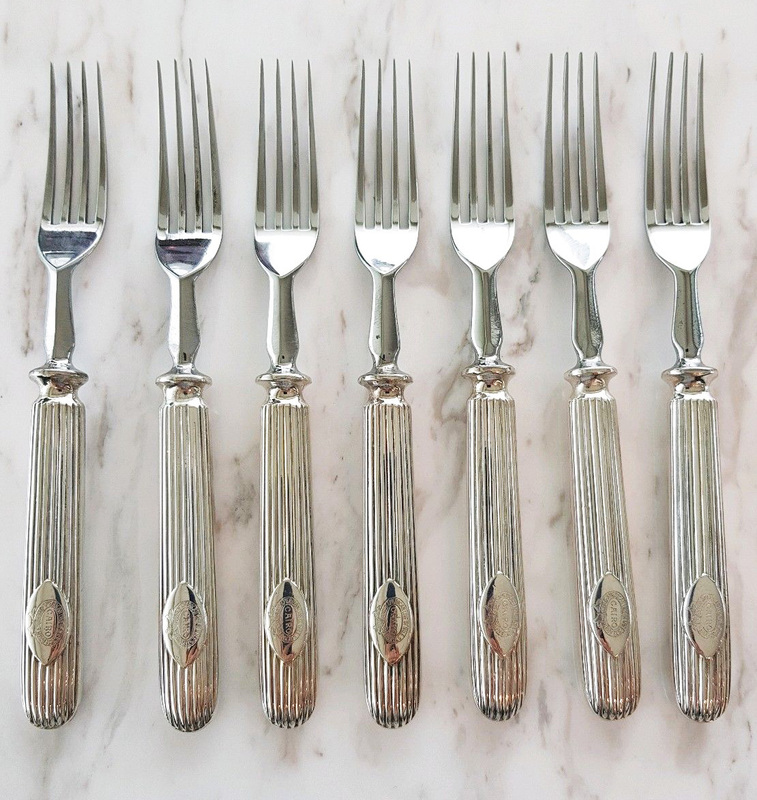 Currently being offered on eBay by a seller in Australia is a set of seven solid silver forks bearing the stamp of the Anglo-American Nile Company (the actual wording is ‘ANGLO-AMERICAN LINE OF NILE STEAMERS’). They were likely deployed for dinners aboard the company’s steamers some time in the late 19th or early 20th century. 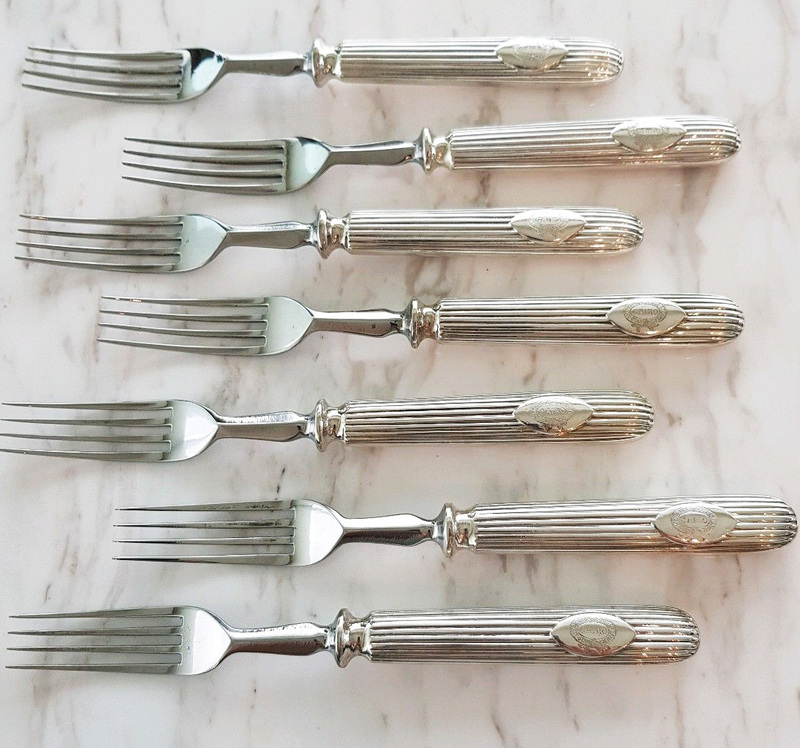 The only trouble is my Ikea knives and spoons are going to look a little pathetic by comparison. 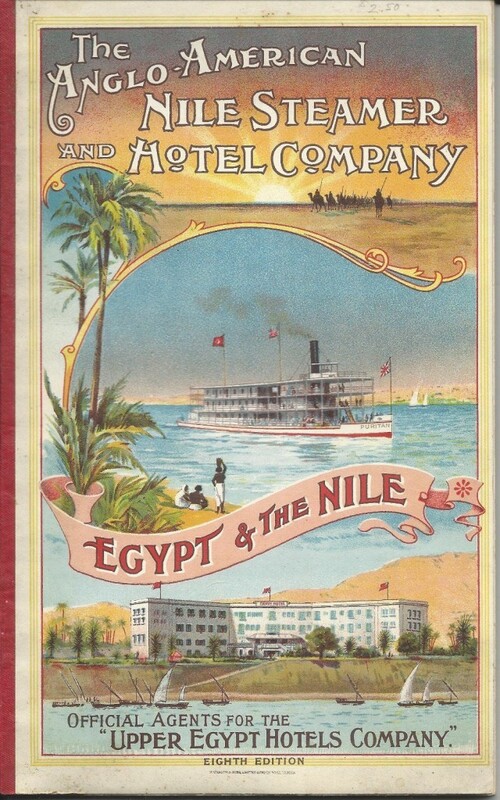 Last March I was posting on this blog asking for information on the Anglo-American Nile Company, which for the first 40 years of the 20th century was Cook & Son’s main rival on the Nile. Despite the company’s longevity, I couldn’t discover too much about it. 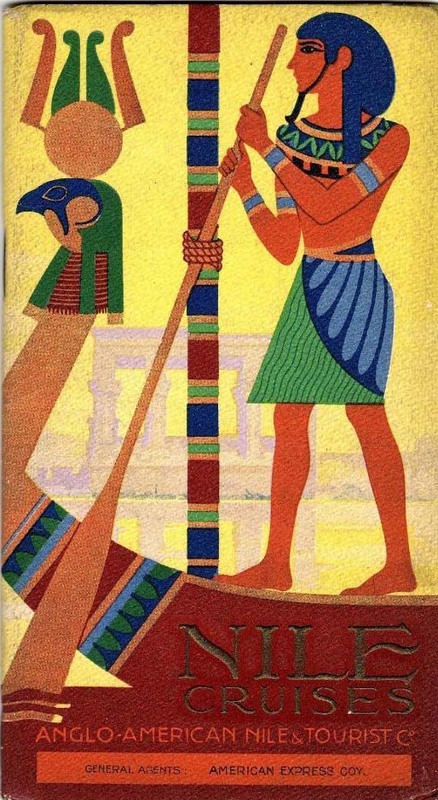 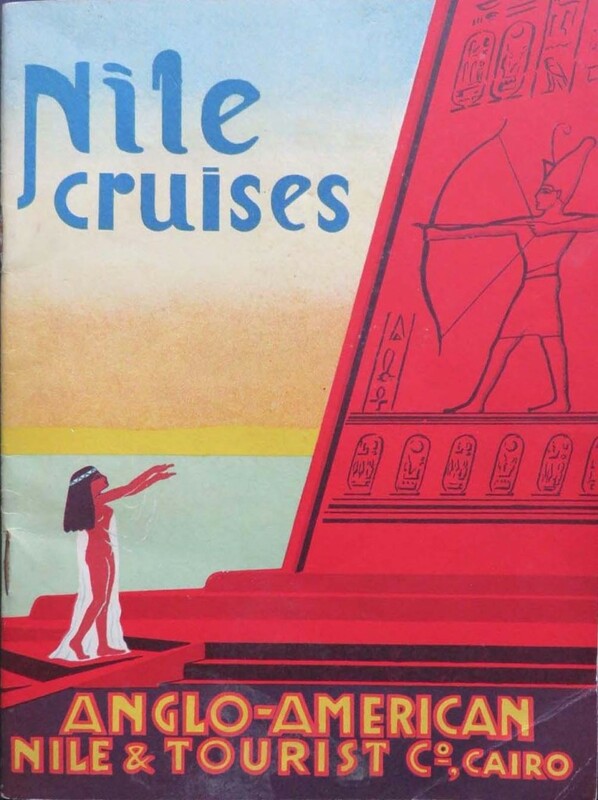 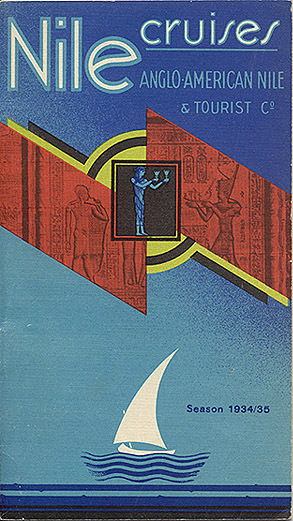 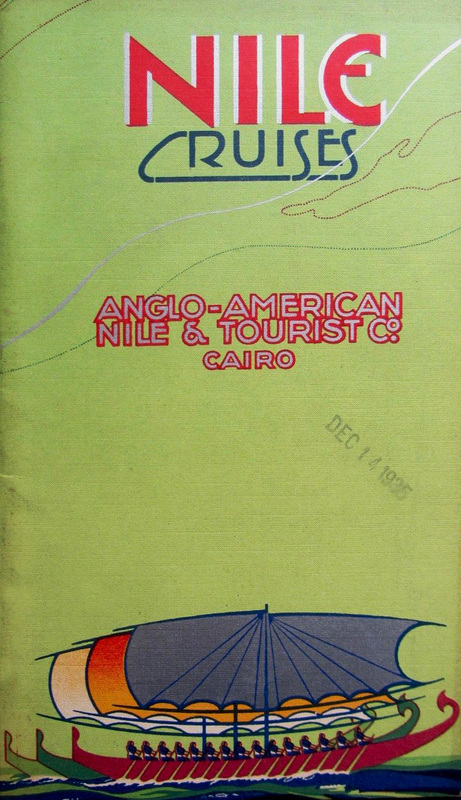 The most useful source of information I had was a pdf of the Anglo-American’s very first Nile brochure, kindly sent to me by Cornelius von Pilgrim of the Swiss Institut in Egypt. I have a couple of later brochures from the 1930s and between them, a few newspaper clippings and mentions in journals and travel accounts, I pieced together what I could. 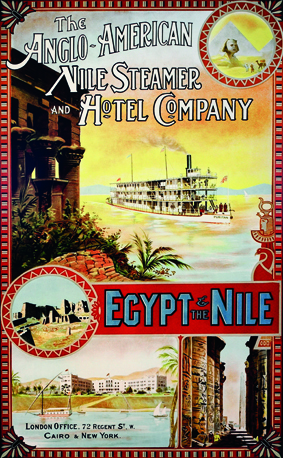 In short – there’s much more detail in On the Nile – it was set up in 1896 and by 1900 had a fleet of three first-class steamers in the Mayflower, Puritan, and Victoria; three smaller steamers (the Columbia, Indiana, and Niagara); two small launches (Courlis and Witch) and a small fleet of dahabiyas. 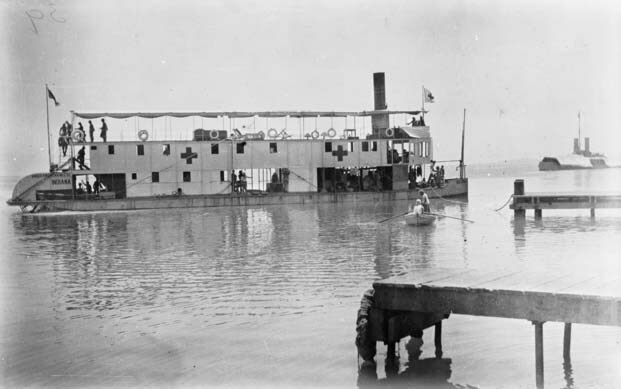 The bigger steamers had triple decks that sat on top of a hull that was little more than a floating platform, which gave them an appearance that was top-heavy going on outright ugly. 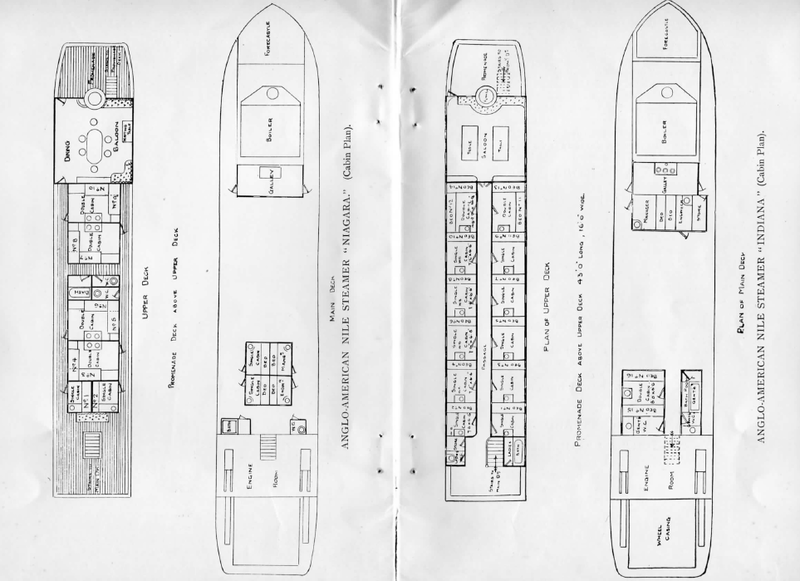 But this arrangement did mean they had a shallower draft than the Cook boats and were less prone to running aground. 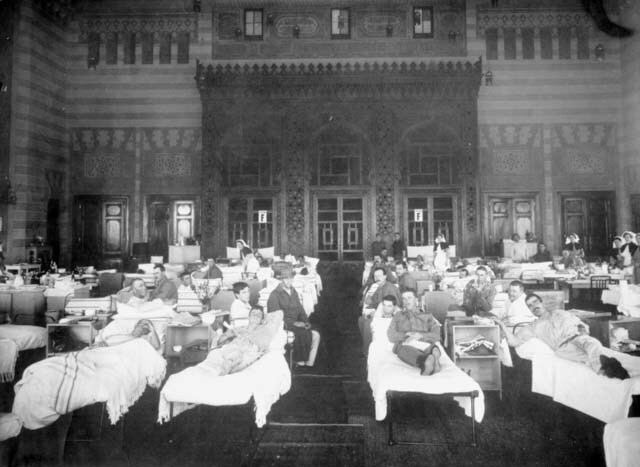 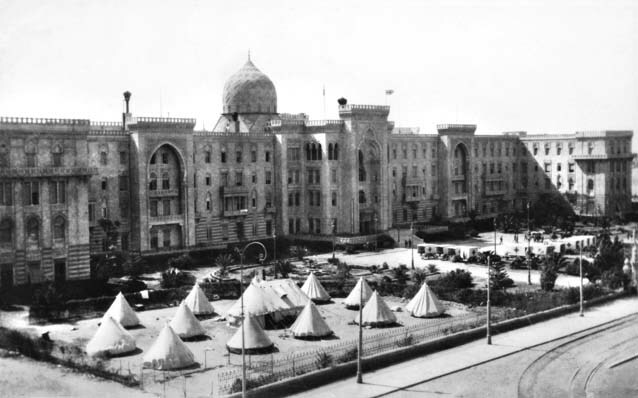 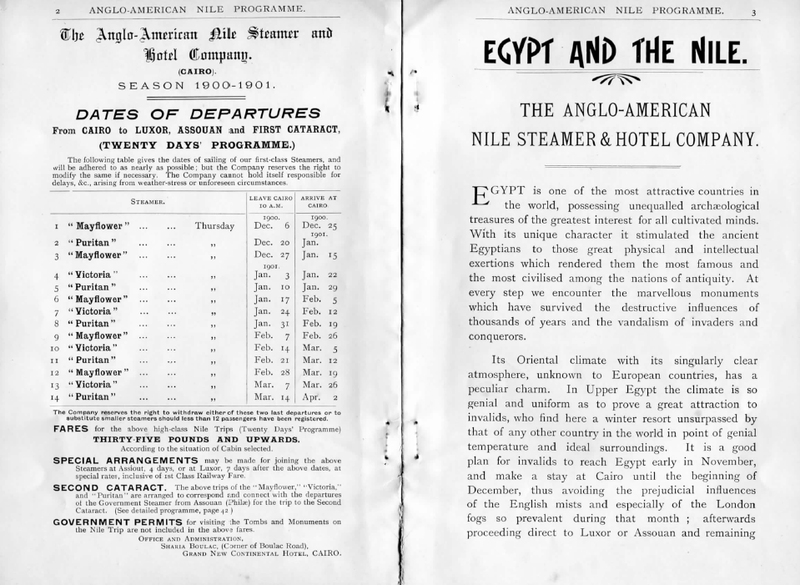 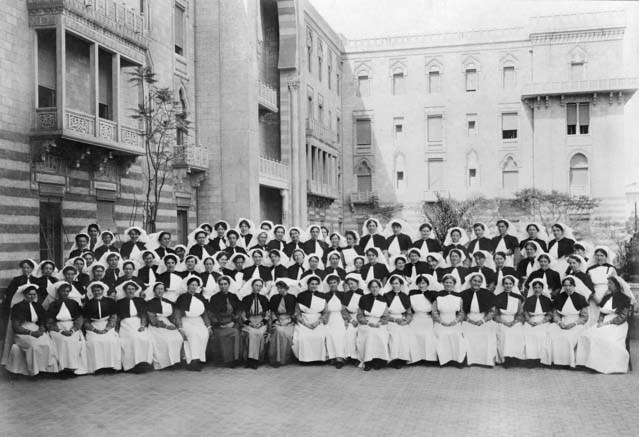 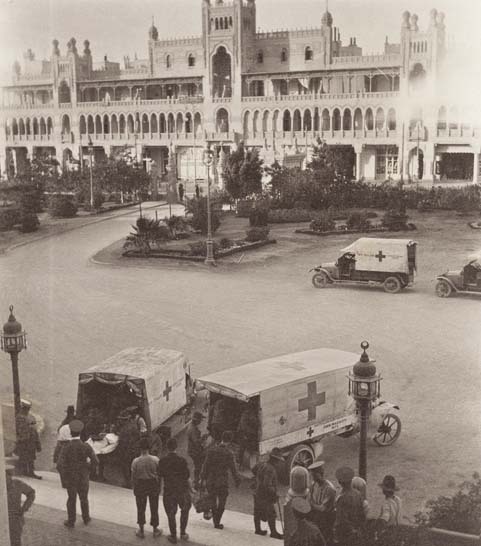 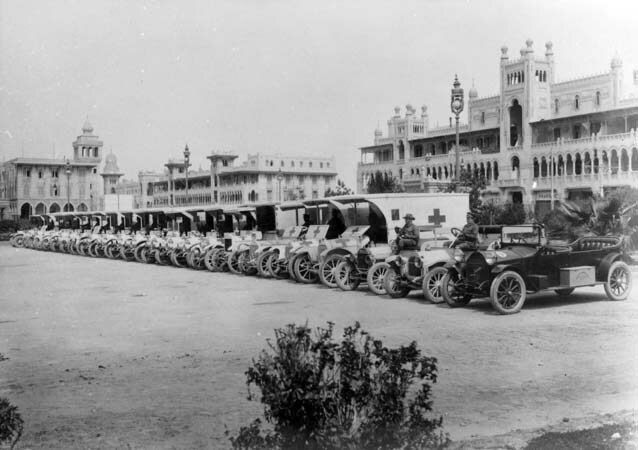 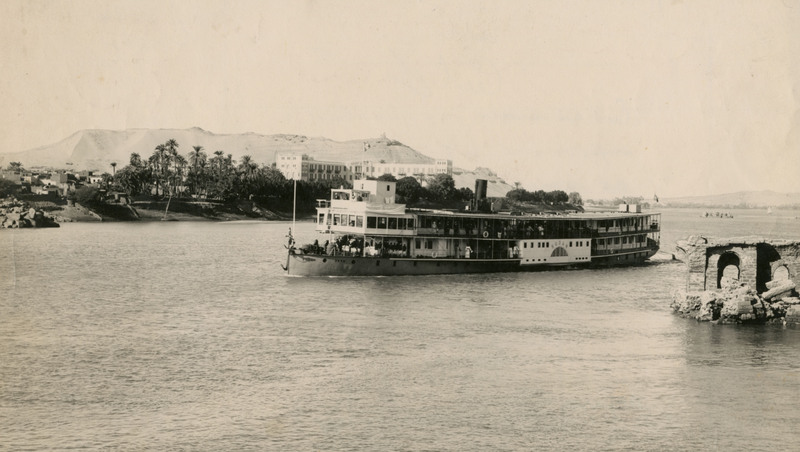 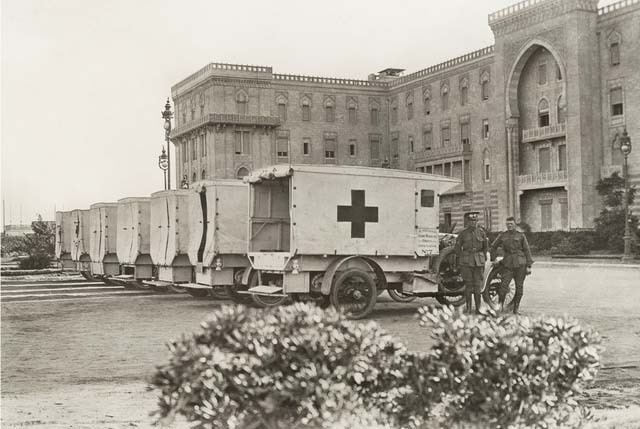 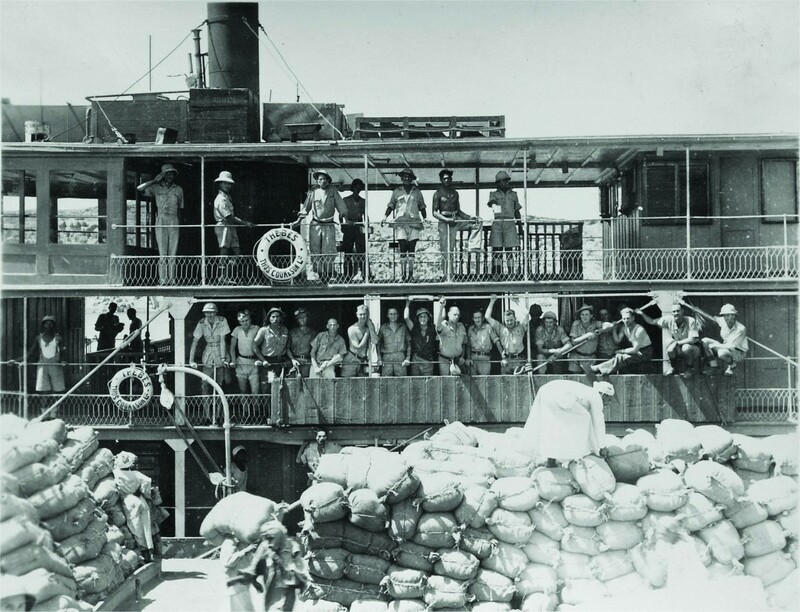 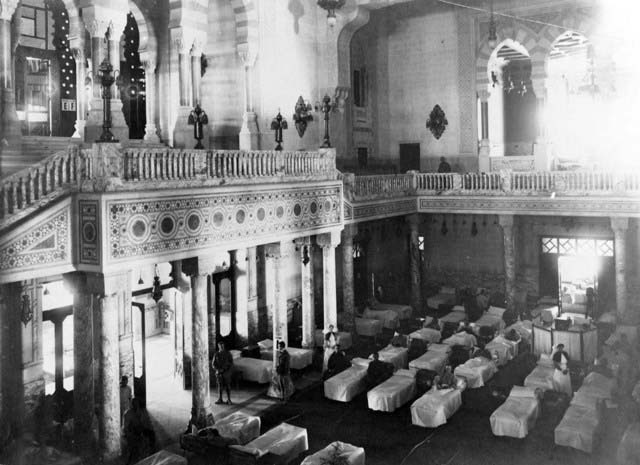 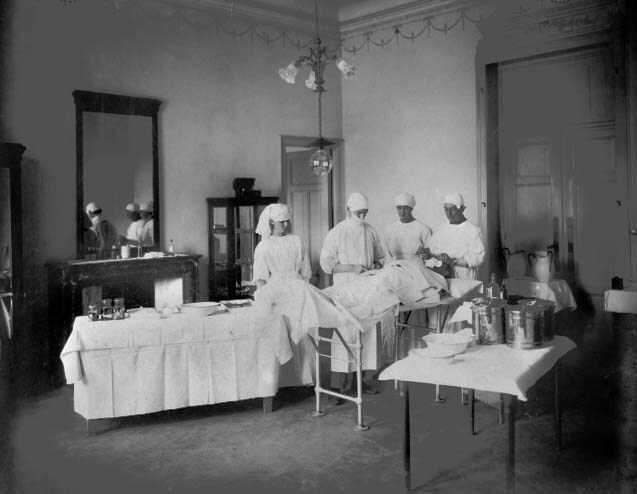 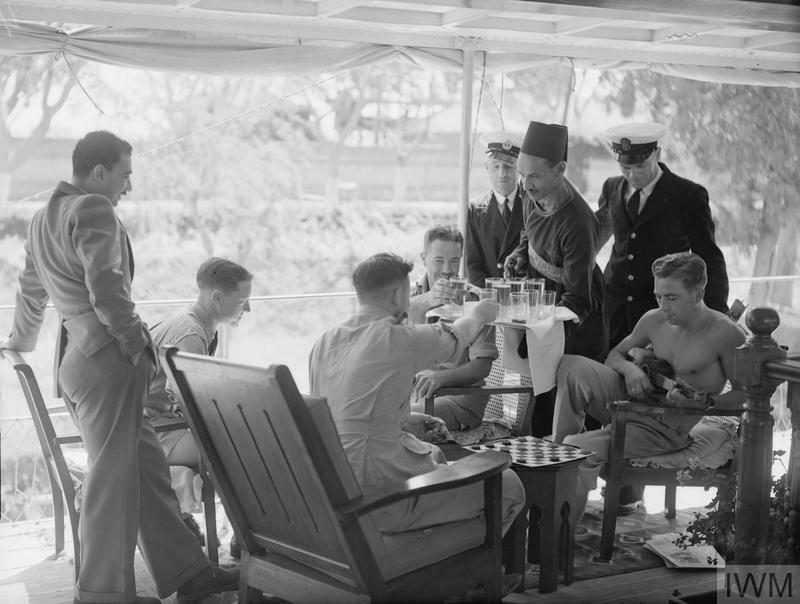 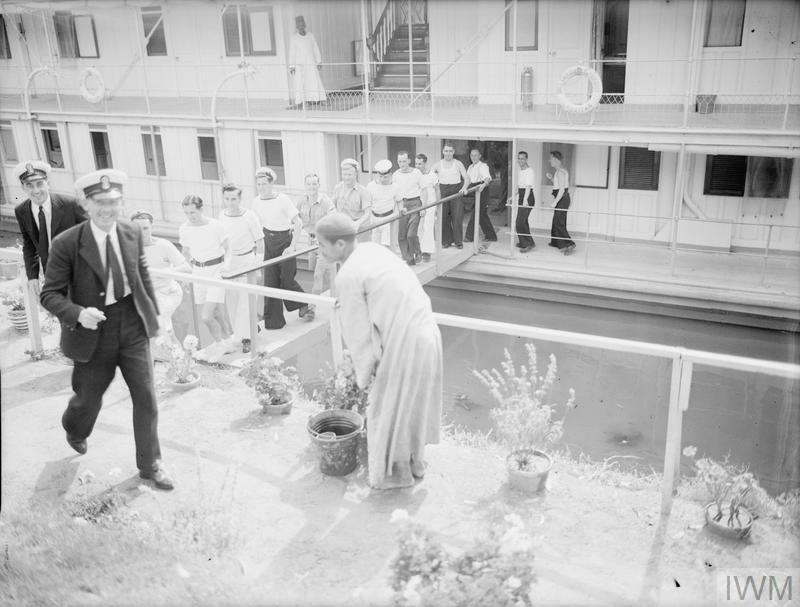 Like Cook & Son, the Anglo-American was able to offer weekly departures from Cairo during the season, with connecting departures to the Second Cataract and through bookings to Khartoum. 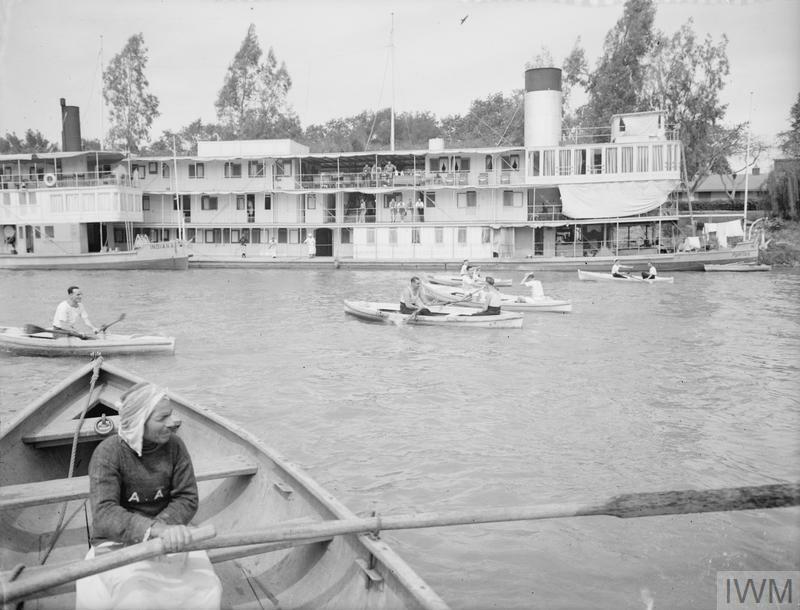 Its boats were less luxurious but they were also considerably cheaper. 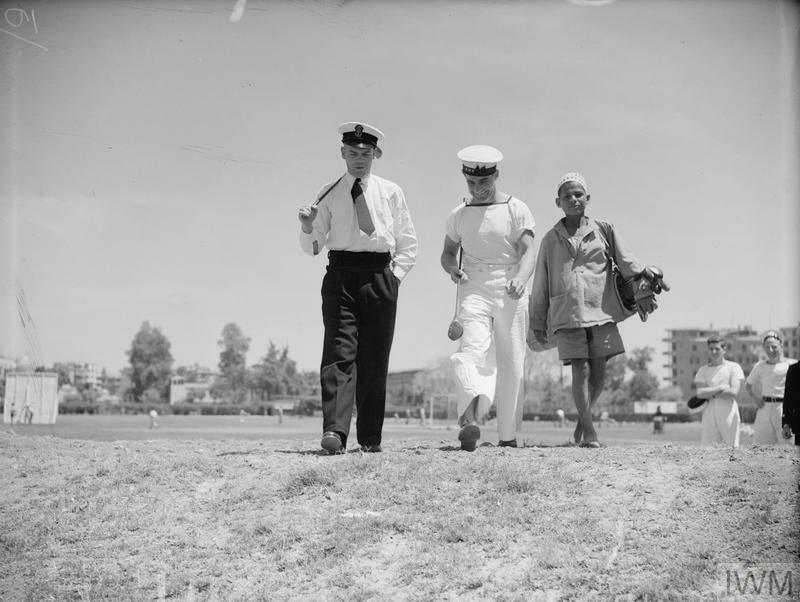 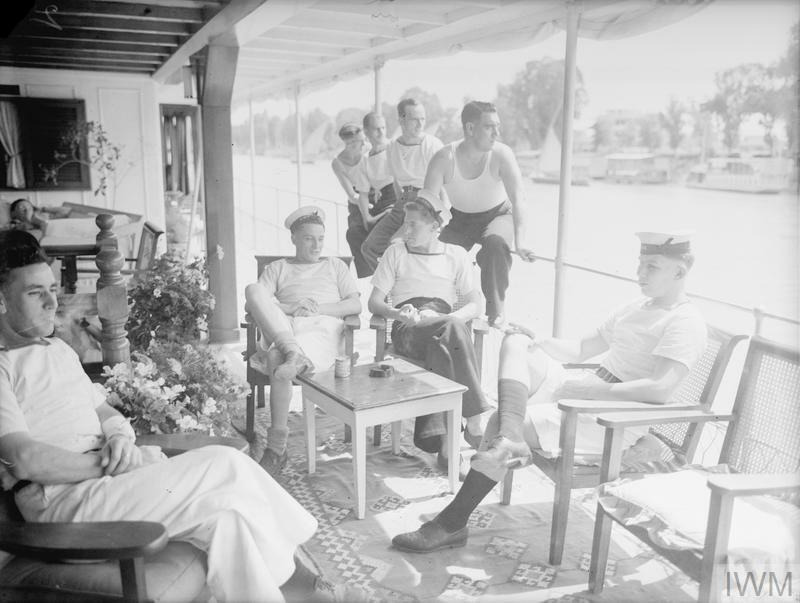 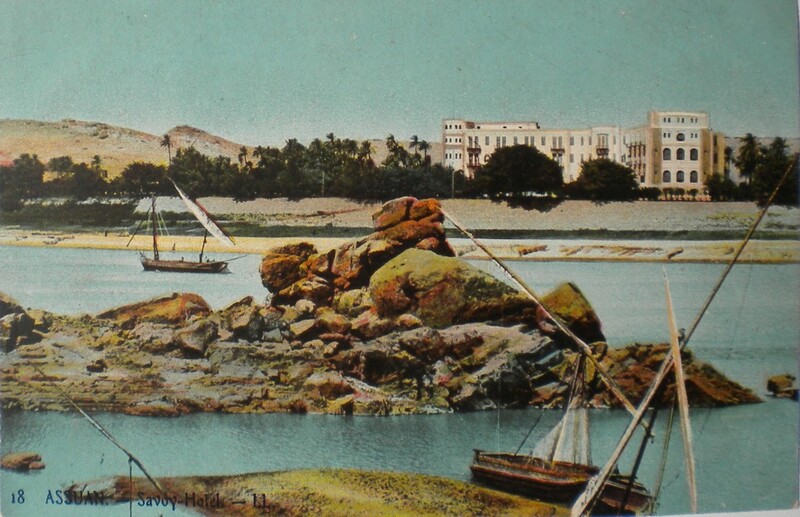 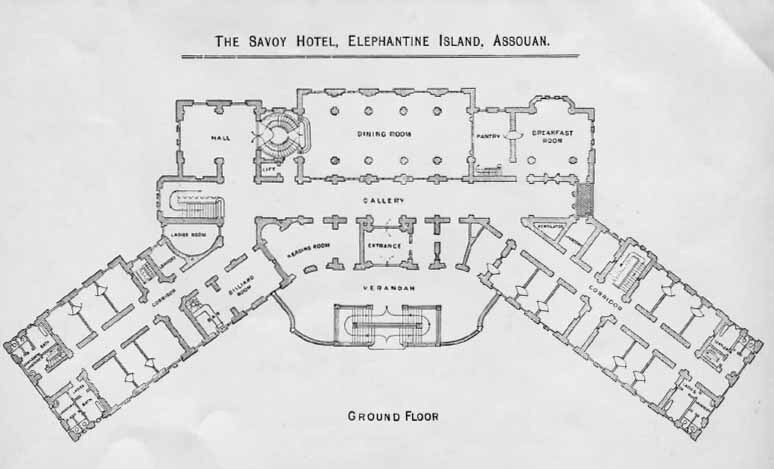 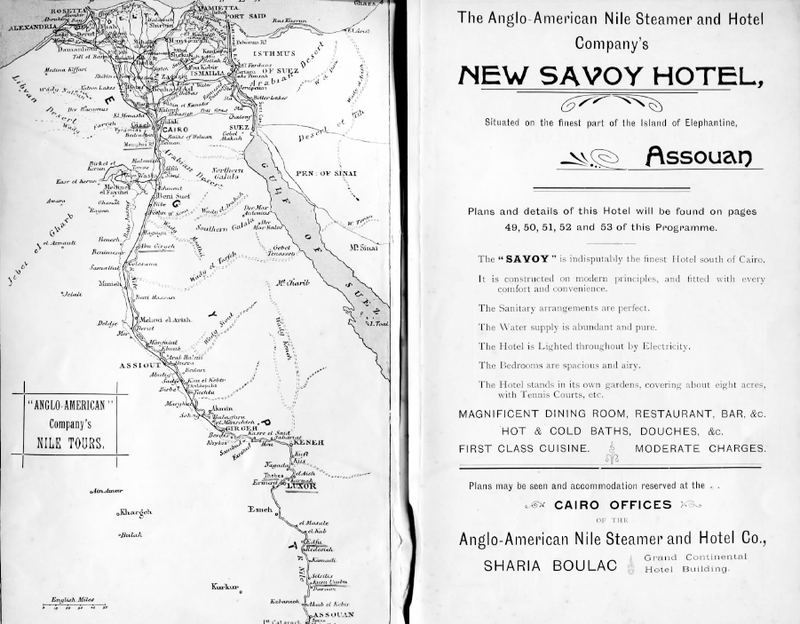 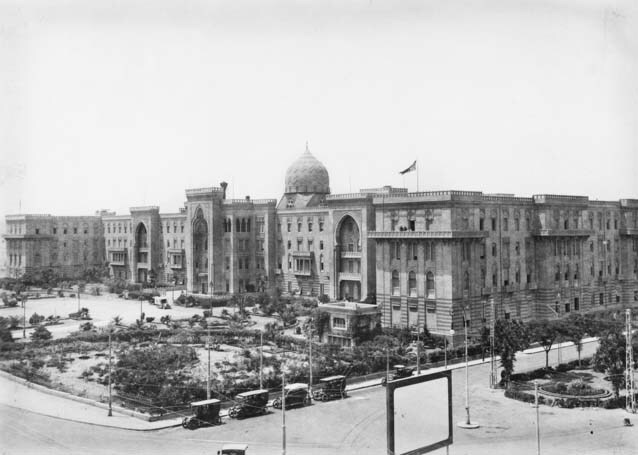 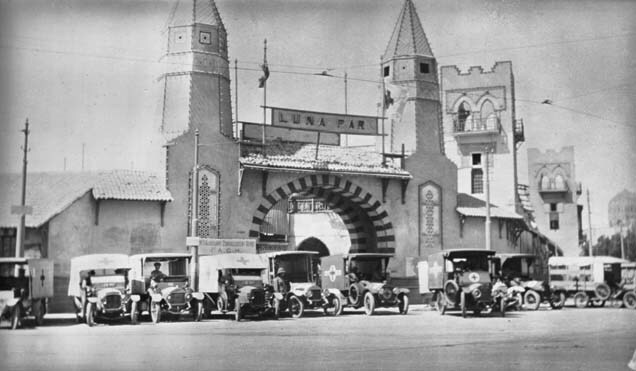 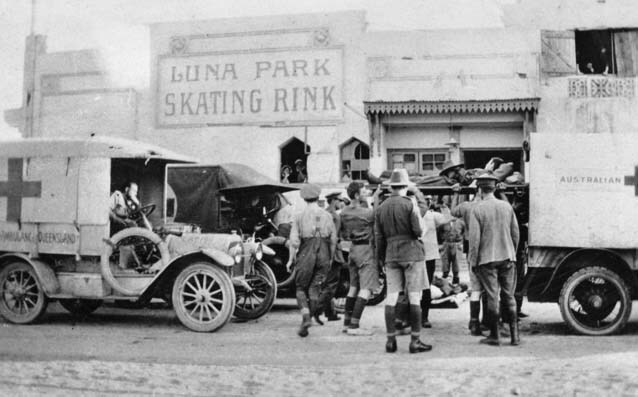 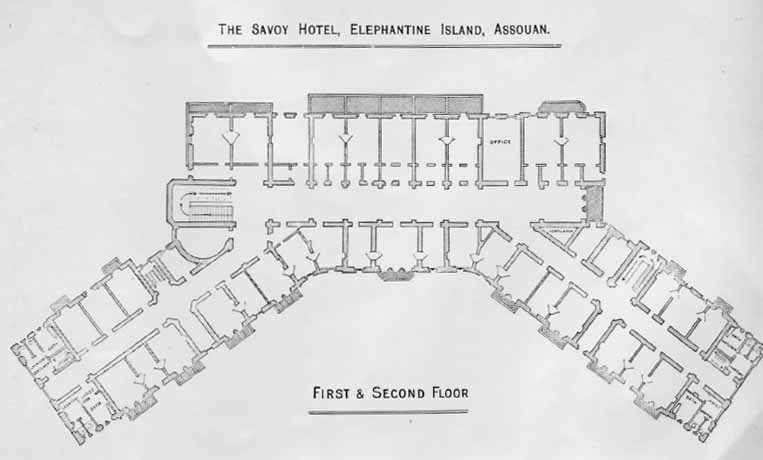 The Anglo-American also went head-to-head with Cook & Son in the land-based hospitality business, opening its own hotel, the Savoy, on the northern tip of Elephantine Island at Aswan. 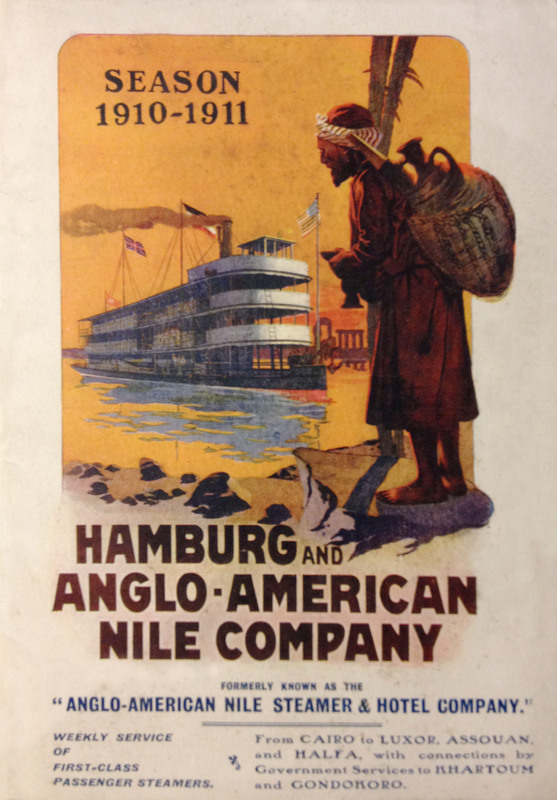 The company was strengthened in 1906 by amalgamation with the transatlantic Hamburg-American Line, becoming in the process the Hamburg and Anglo-American Nile Company. 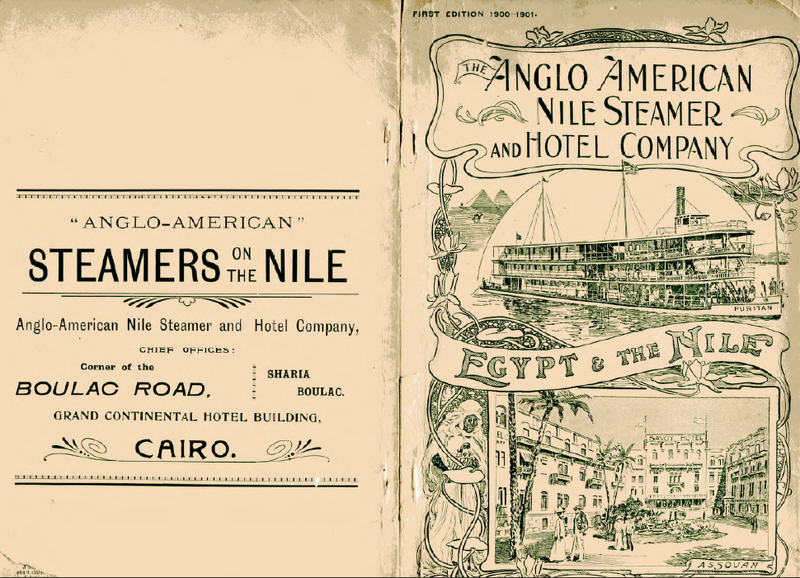 Investment came in the form of two new, large steamers, the Germania and Nubia. 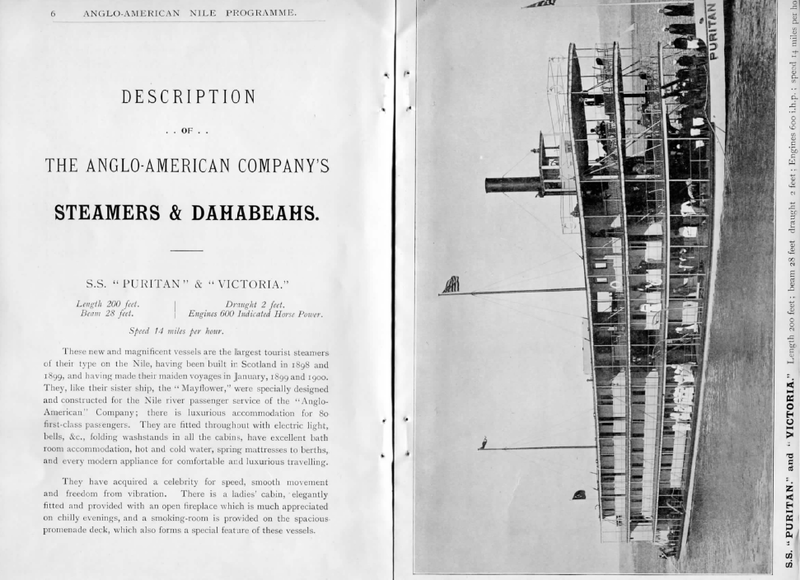 The fleet now flew the German flag in addition to the Stars and Stripes. 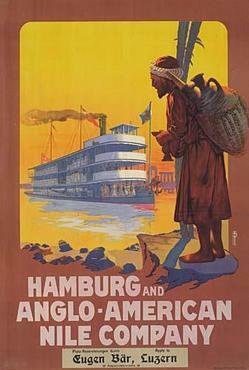 This business arrangement was severed around the time Germany found itself at war with Britain and eventually America. 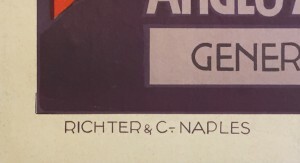 The company failed to survive the Second World War. 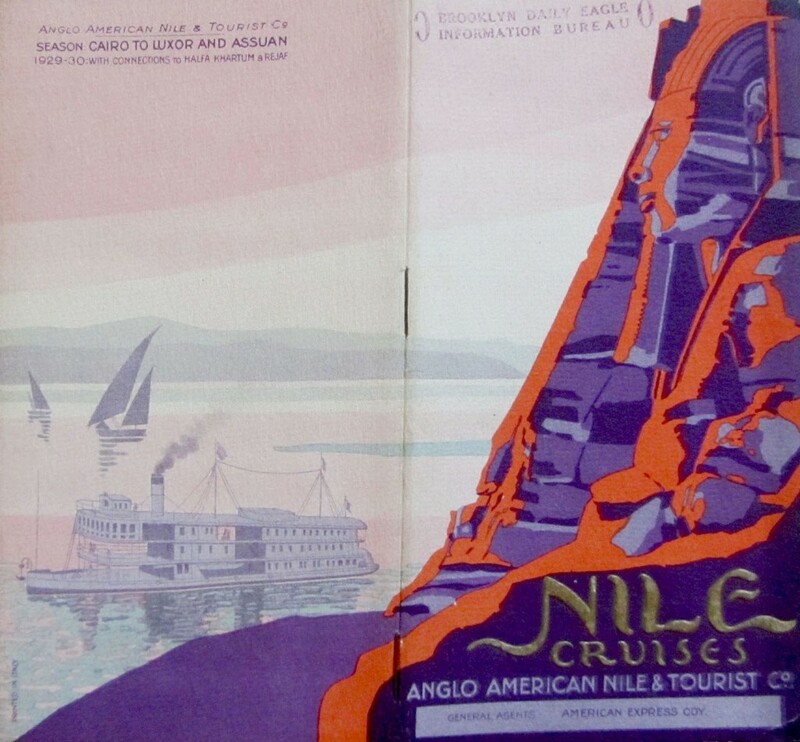 Now, wouldn’t you know it, since the publication of the book earlier this year, there has been a flood of Anglo-American brochures hitting eBay. The prices have mostly carried them out of my reach but I have managed to screen-grab some of the covers, which are lovely things. 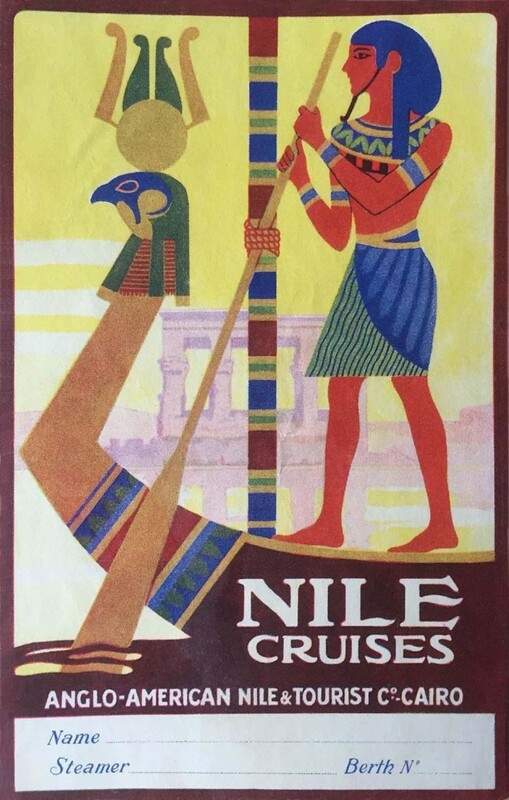 The image at the top of this post, by the way, is an advertising poster rather than a brochure. 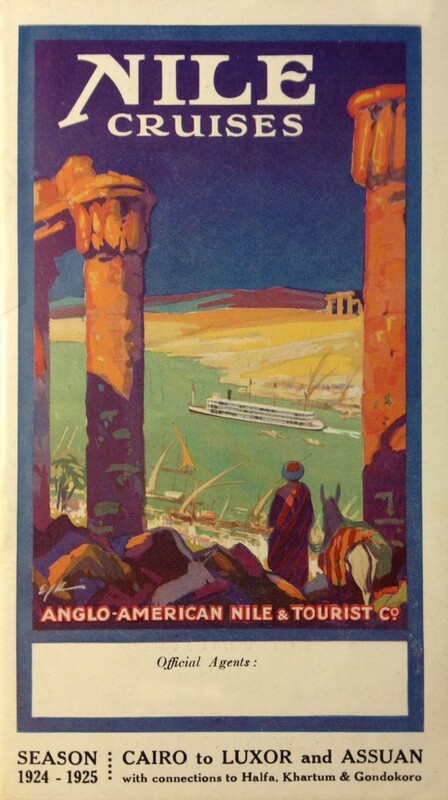 If anyone has any more Anglo-American images and/or information, please do get in touch. 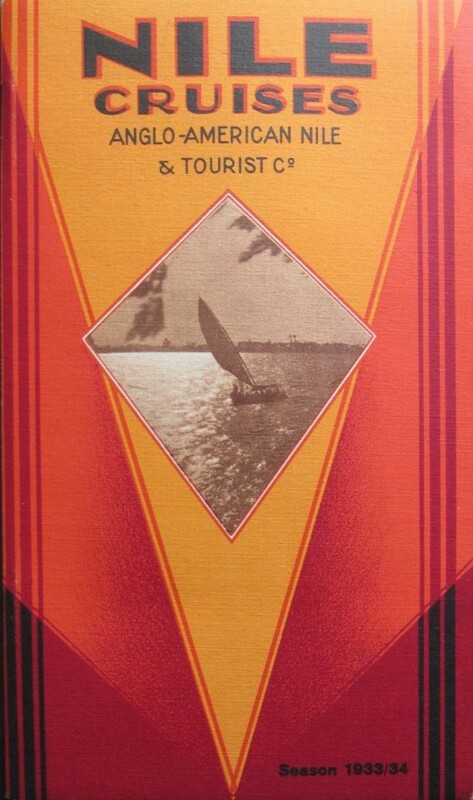 There’s always the second printing. 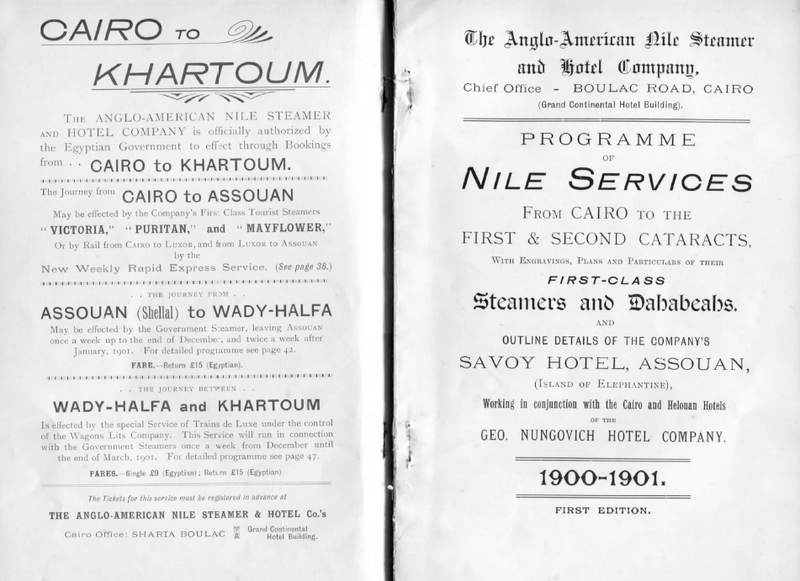 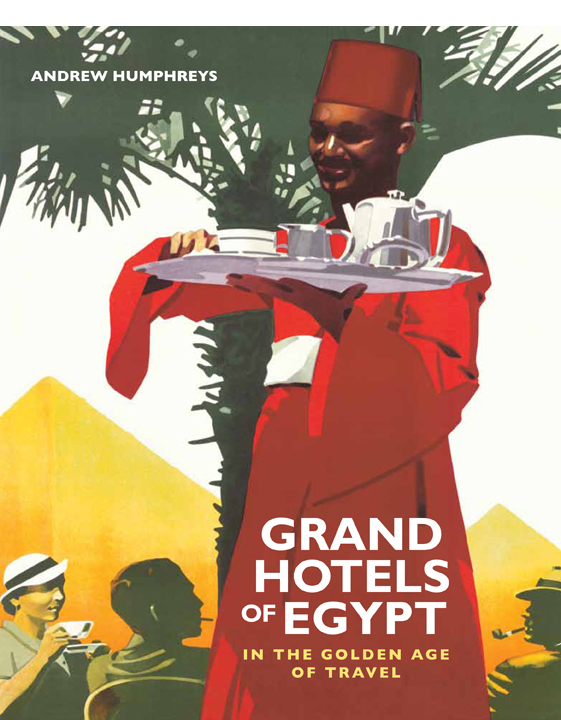 As I posted a couple of months back, I’m currently at work on a follow up to Grand Hotels, this time round focusing on the Nile steamer services. 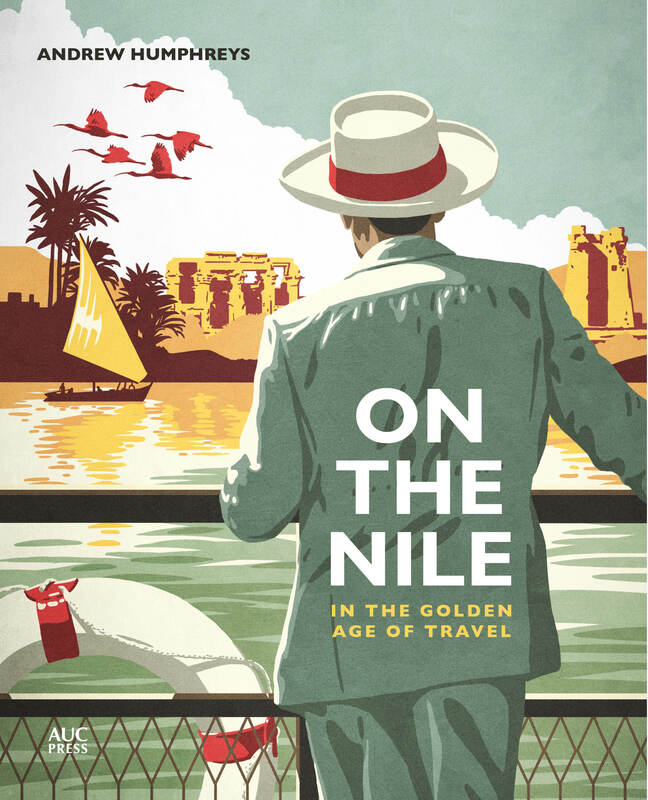 The manuscript is progressing well and I’m due to hand it over to my publishers, the AUC Press, in mid July. 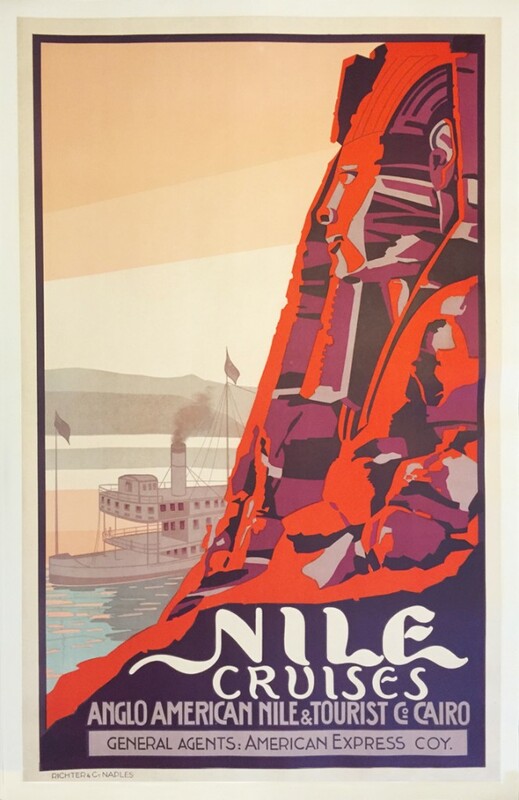 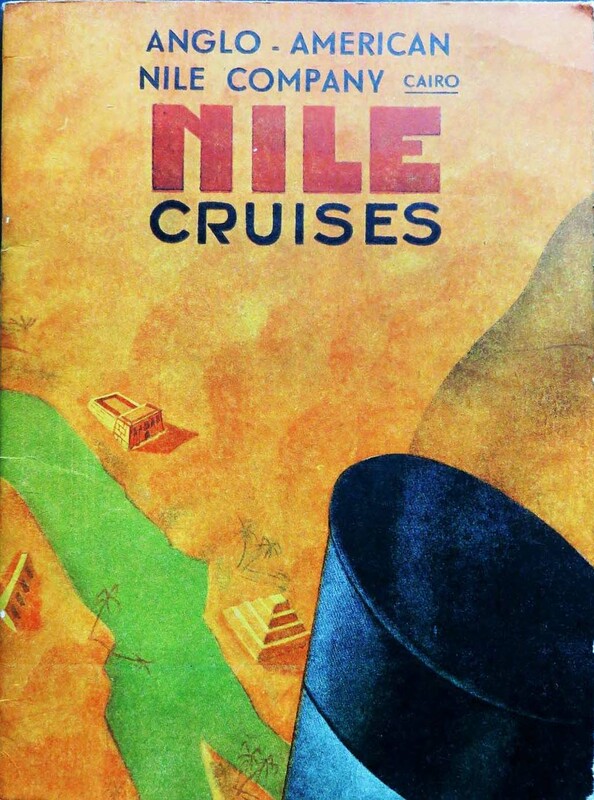 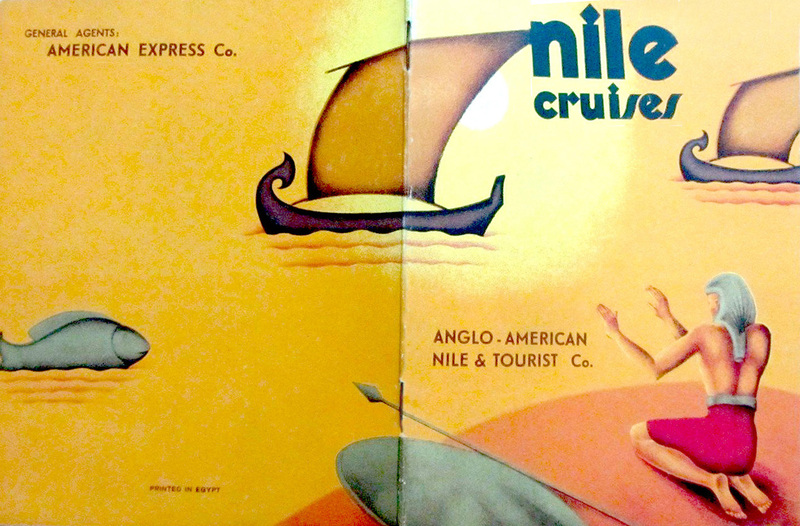 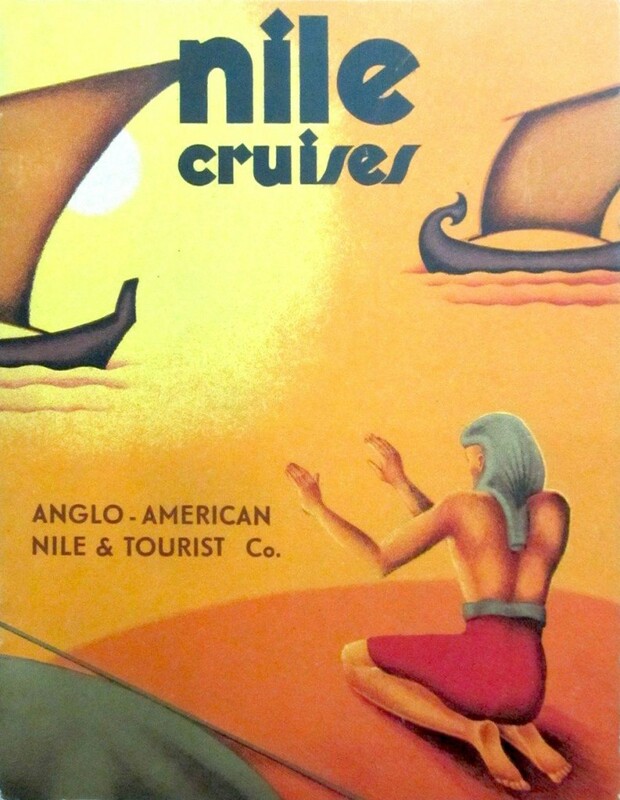 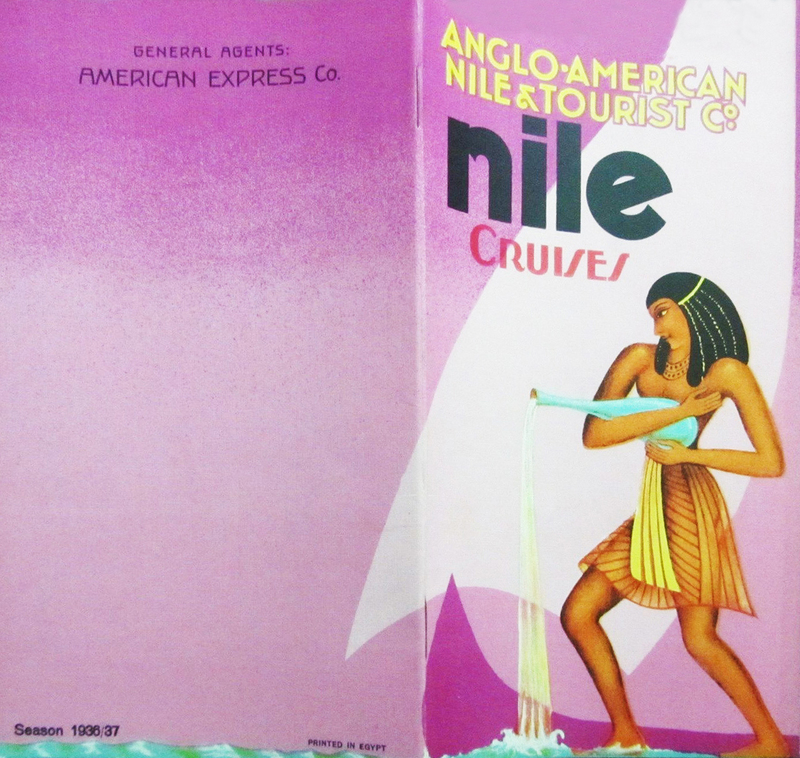 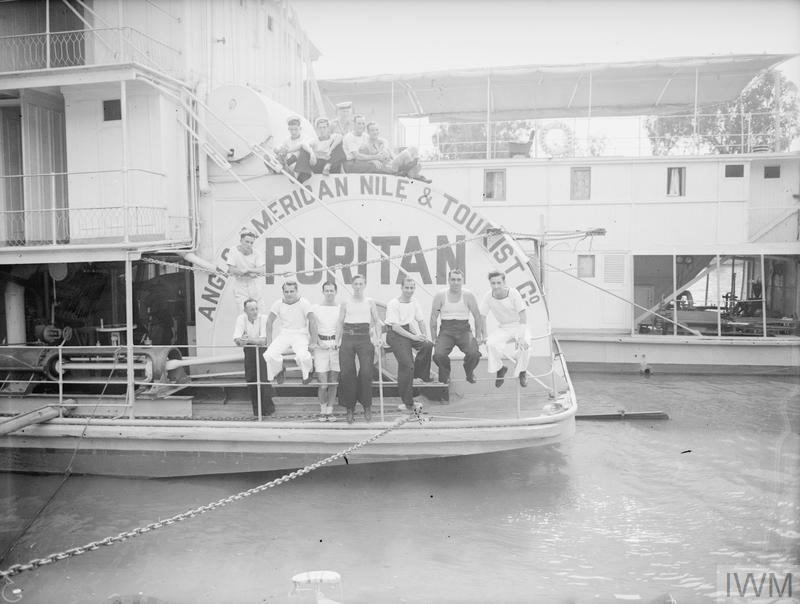 One of the major operators of Nile boats was an outfit called the Anglo-American Nile Company, founded in 1896 and in existence until at least the late 1920s. 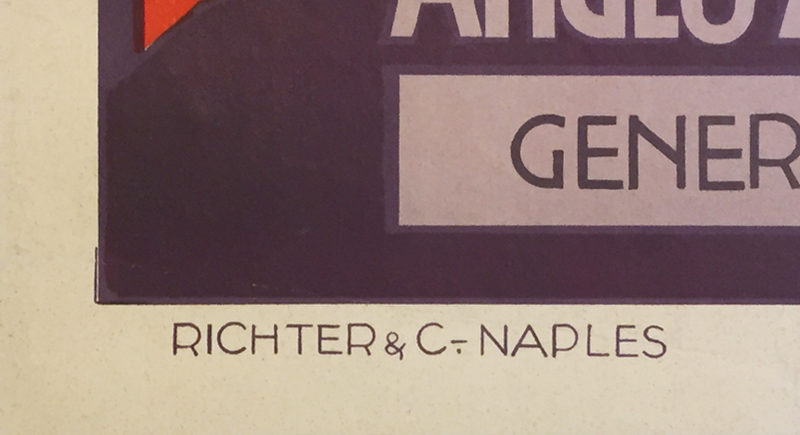 Unfortunately, information on them is very hard to come by. 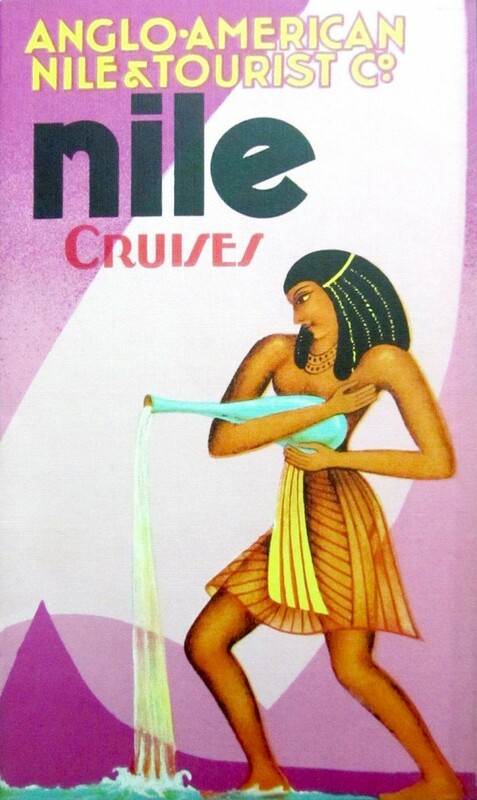 If there’s anybody out there who has any leads, I’d love to hear from you.